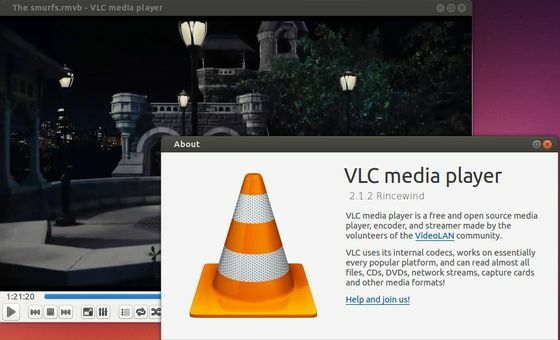 The popular VLC media player has reached version 2.1.x with some fantastic new features, bug fixes and performance improvements. 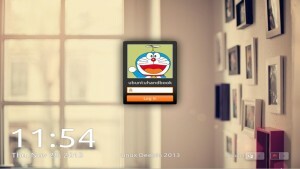 However, the official PPA for Ubuntu 13.10 and earlier is stuck at version 2.0.8. The PPA is not officially endorsed, supported or otherwise backed by the Videolan team. Use it at your own risk! Press Ctrl+Alt+T on your keyboard to open the terminal. 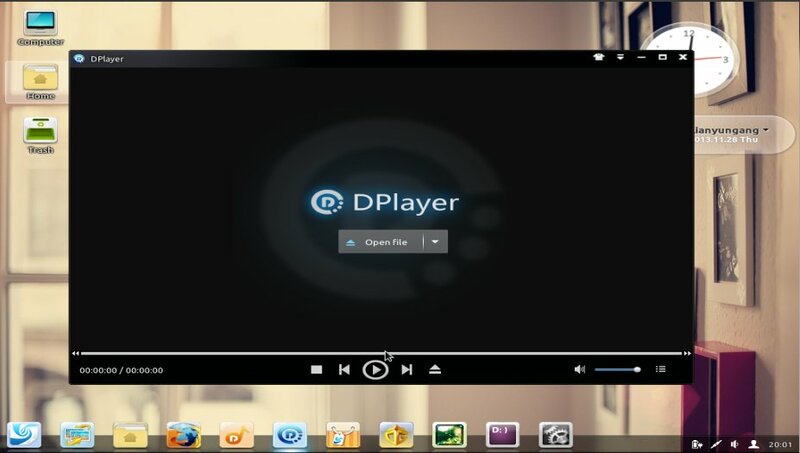 When it opens, run the commands below to add the PPA and install VLC. If you don’t like the PPAs, directly download & install the DEBs from the launchpad page. As you may know, Wine 1.7.11 development version has been released a few hours ago. Wine 1.7.11 introduces Uniscribe support in the RichEdit control, support for Slim Reader and Writer locks and condition variables, several D3D command stream goodies, an optional Start Menu implemented in the desktop mode, and improved support for vertical fonts metrics. This new testing release, which should not be used on production machines, also fixes issues with various Windows applications, including Adobe Lightroom 4, Spotify, Foxit Reader 6, .NET Framework 4.0, and Internet Explorer 7. So how to install Wine 1.7.11 in Ubuntu 14.04, Ubuntu 13.10, Ubuntu 12.10, Ubuntu 13.04, Ubuntu 12.04, Linux Mint and their derivatives? The latest release will be available soon in Wine PPA, and we can press Ctrl+Alt+T on keyboard to open terminal and run below commands one by one to add the PPA and install or upgrade Wine 1.7. 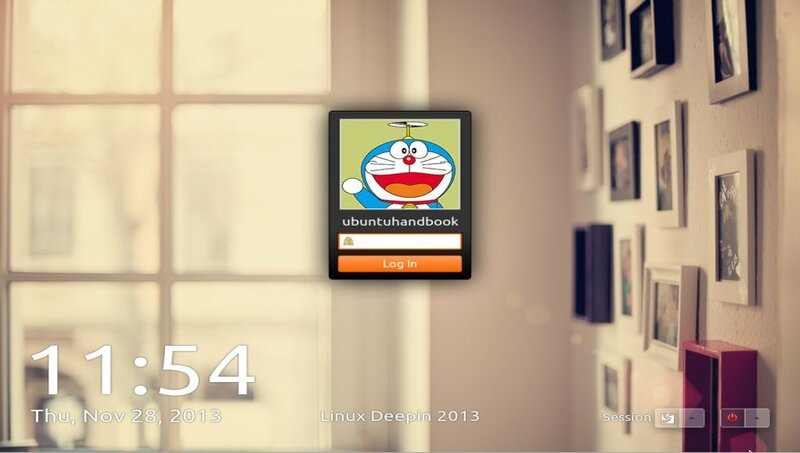 Linux Deepin 2013, Ubuntu 13.04 Raring based Linux distribution was released today. 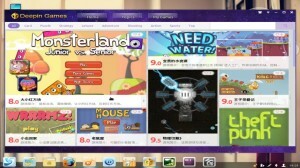 It brings Game Center, Face Recognition, Deepin Terminal and other new features, improvements as well as bug fixes. 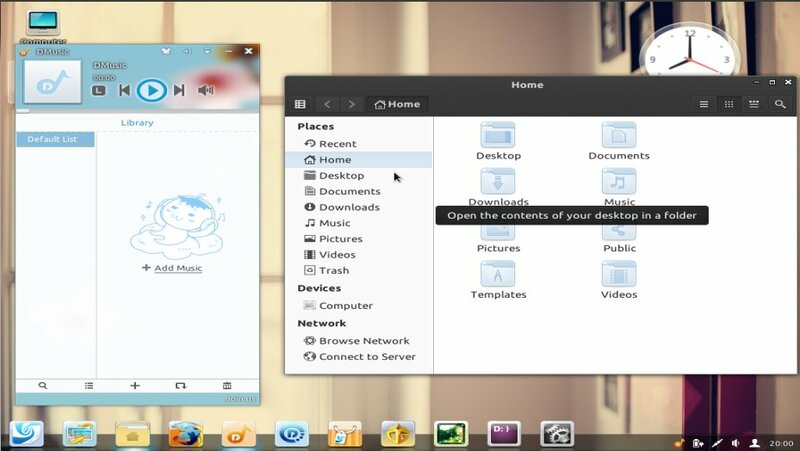 As you may know, Linux Deepin (previously Hiweed Linux) uses a highly customized GNOME Shell as the default desktop environment. 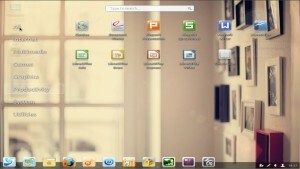 It was initially created for Chinese users only, but there are now ISO images for English language. 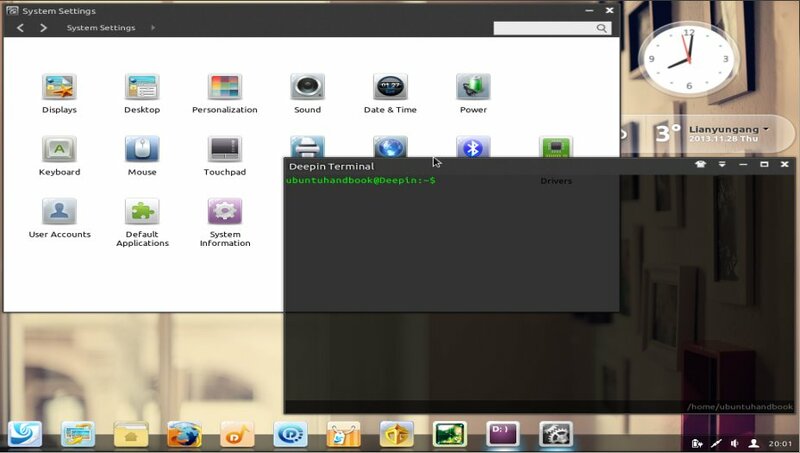 Deepin Terminal is shipped as the default terminal emulator for Linux Deepin 2013. 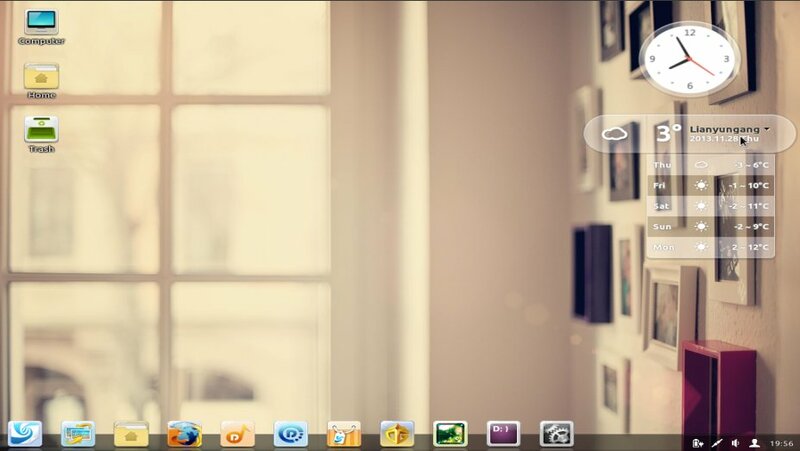 The features of Deepin Terminal include vertical and horizontal split, workspace switching, SSH connection tool, font resizing and background transparency adjustment, etc. 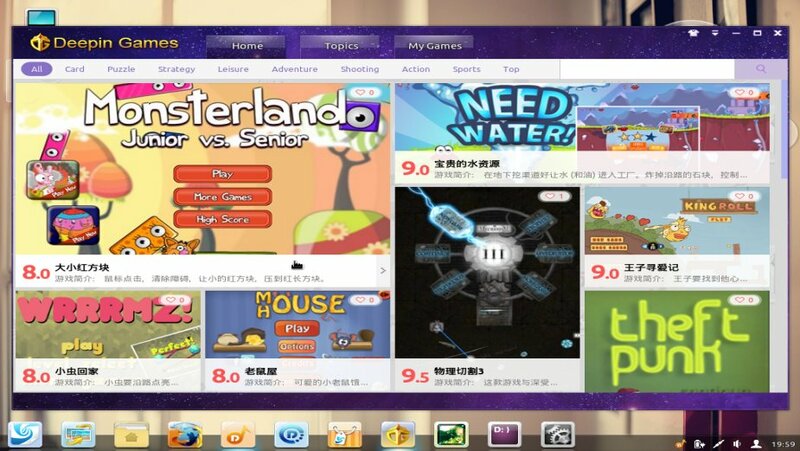 Deepin Game Center is a platform for online flash games. 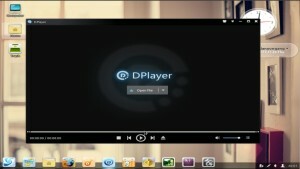 It aspires to give flash game lovers a one-stop experience. Unfortunately, games are mostly in Chinese. In Linux Deepin 2013, you can choose to log in using face recognition. 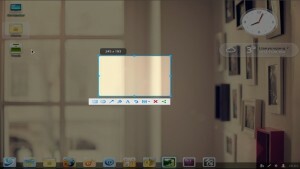 Resize, move DSnapshot selected area using arrow keys. notification center no longer prompt for blacklisted applications. the default color of window manager changed from blue to black. Files dragged from removable devices to hard disk will be copied rather than moved. 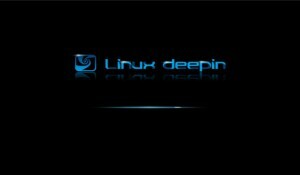 The latest Linux Kernel LTS 3.10.18 has been released today. Similar to Kernel 3.11.7, this kernel brings lots of updates and bugfixes for USB, wireless drivers, ARM, ipv6, tcp. See the changelog for details. 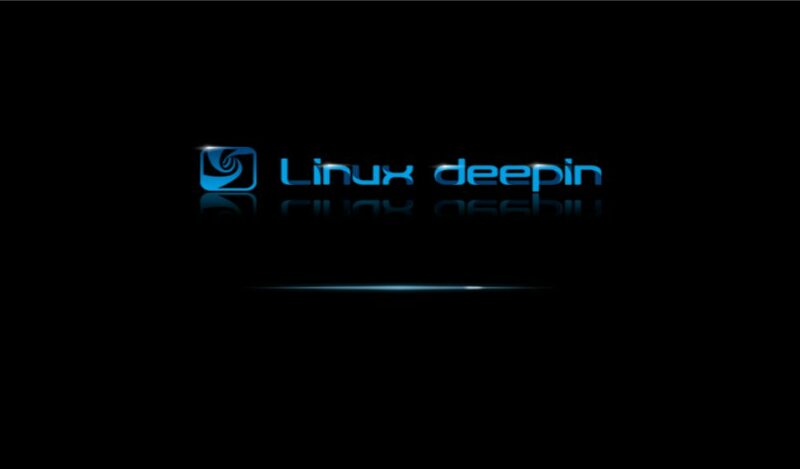 This tutorial shows you how to install / upgrade Linux Kernel 3.10.18 in Ubuntu 13.10 Saucy, Ubuntu 13.04 Raring, Ubuntu 12.10 Quantal, Ubuntu 12.04 Precise, Linux Mint and Elementary OS. Restart your computer and done! 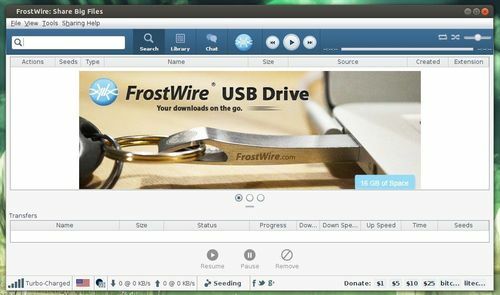 The free & open-source BitTorrent client FrostWire has released v5.6.6 with important bugfixes on meta search. It’s highly recommended to update. New support for anonymous user experience statistics. Because FrostWire depends on Java, so you need to install OpenJDK from Ubuntu Software Center. Or install oracle Java via PPA. 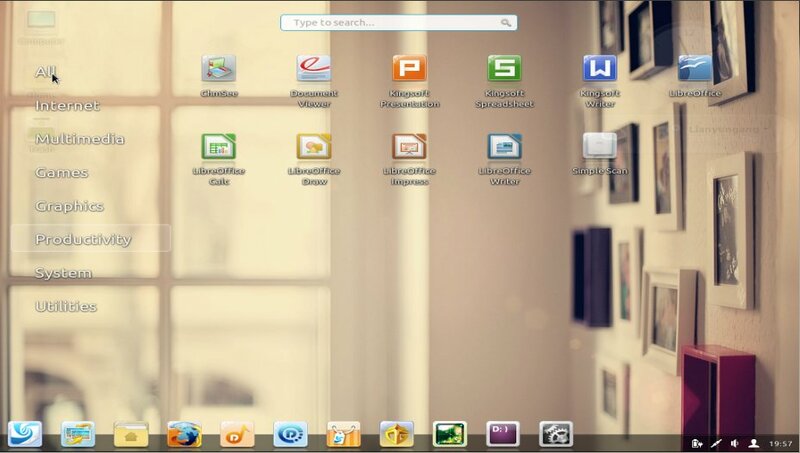 Then double-click on downloaded package to install via pop-up Ubuntu Software Center.